1. March 27 got us feeling like we can. Plus, we’re fangirling so hard. 2. Straight from Dr. Fahmy herself! 3. The Women’s Regional Network aims to connect grassroots activists in South Asia, and give some love to our Muslim coders. 4. Remembering the women who have fought long and hard against all sorts of discrimination. 5. From the EIC herself, y’all. 6. Low ratings, high spirits. It’s about time his reputation caught up. 7. The first Somali American Lawmaker in the U.S. had some inspiring words for us. 8. This is important. This day is so necessary to provide that visibility and empowerment to women whose agency is constantly questioned. 9. Linda Sarsour layin’ down straight facts, as usual. 10. Or better yet, let a bunch of Muslim women speak for themselves about how they are. 11. 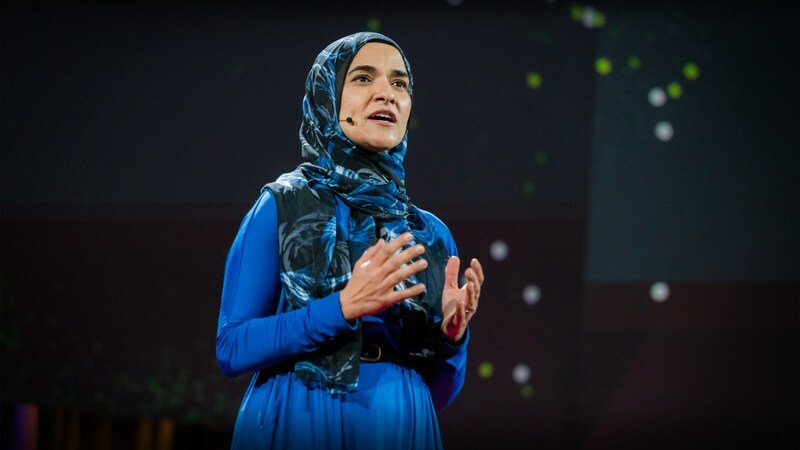 This is a time to celebrate all the diverse types of Muslim women in the world! Whether you wear hijab or not, we appreciate you. 12. We still got work to do. 13. We must not forget our Black sisters. There’s always room to give credit where it’s due.